OK you hard working Calgary realtor. Here’s a tip that will help you save time and make more money on your new listings. Early into your conversations with a new client, provide a list of services and pricing options offered by your favourite home stager. Use it as a tool to help the clients understand their potential return on investment when they allow a trained staging professional to help them put a spotlight on their home in a way that will appeal to potential buyers and get results. Working with a home stager is a great way to reduce stress, for both you and your client. For new listings, and especially if this is a new client, partnering with a trusted home stager adds value and professionalism to your service, helping you to stand out. Using an actual document, rather than simply mentioning staging as an option, allows you to discuss the added value of professionally staging the new listing in a more concrete way. It’s simple and effective, making it easier to get clients on board with a willingness to stage their property for a more powerful first impression and, ultimately, best results. 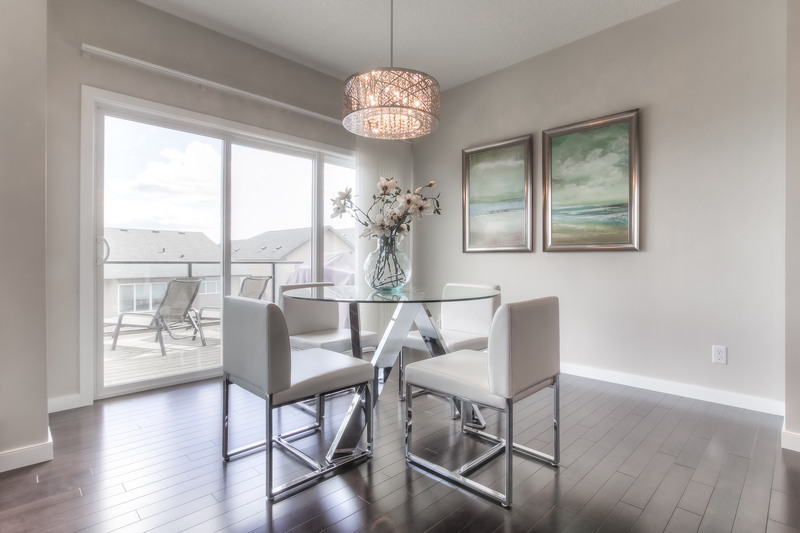 Helping Calgary realtors achieve their goals by staging their clients’ homes for sale is what I love to do. Call or email me, Elysse at Simply Stylish Staging, to chat about how I can contribute to your success. Ask me for a PDF list of my services and pricing that you can share with your clients when you’re discussing their new listings.